Imagine your greatest hardship, now imagine the struggle in living for 800 years. Imagine surviving numerous wars, changing climates, owners, conditions, and then imagine after all the challenges, remaining in one piece stronger than ever for over 800 years! We’ve uncovered Bonsai, so old that they are simply priceless relics. 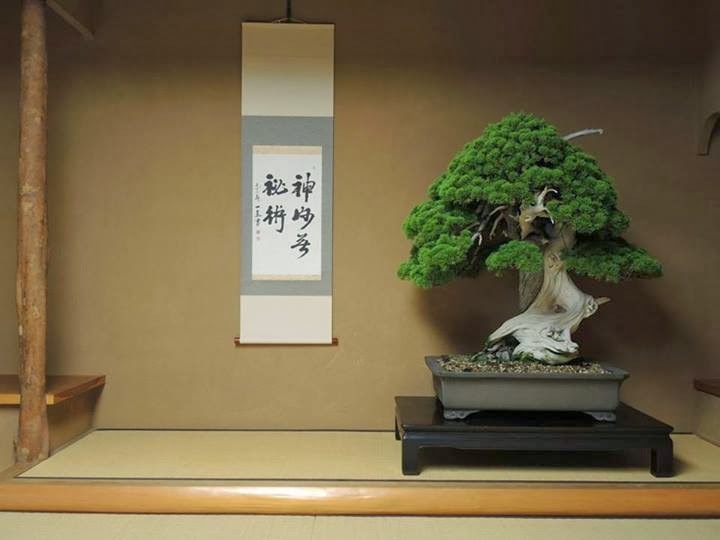 Bonsai which reflects times gone and are symbols of encouragement and hope for the future. A generational look at what life would be like if we survived our oldest family members. Some are passed down generation after generation and all are priceless. Given Australia’s introduction to Bonsai has been passed down the oldest in this country have some way to go, but we include them here too! Here are the top 5 oldest Bonsai in the world, and the top 1 in Australia. 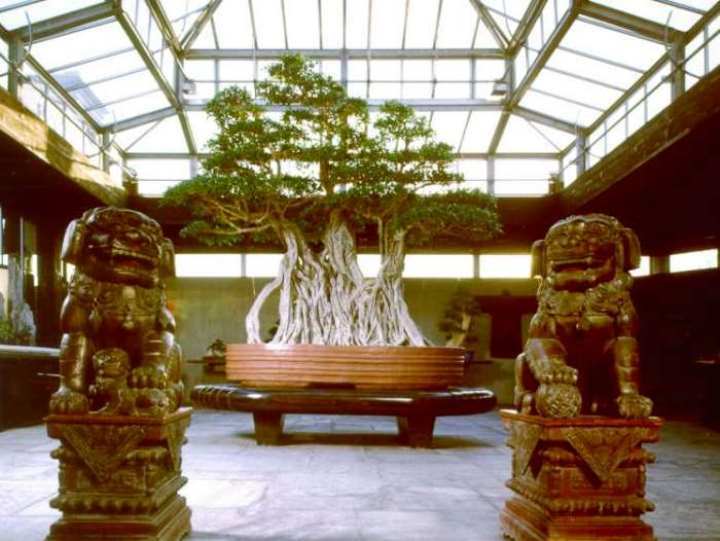 This Ficus Bonsai tree is reported to be over a thousand years old; the oldest Bonsai tree in the world. It is the main tree on display at the Italian Bonsai Museum “Crespi”. It was purchased and shipped to Italy in 1986 by Luigi Crespi, (an Italian painter, art merchant, and historian) who exhibited the tree at the Euroflora Fair in Genova where it received the Fair’s prestigious “Honour Prize”, given by a jury of international experts. The tree has been styled by many generations of Chinese masters, then by Japanese master Shotaro Kawahara. It is now cared for by Luigi Crespi and Alberto Lavazza. This juniper is tested to be more than 1000 years old, collected in the wild in Japan. 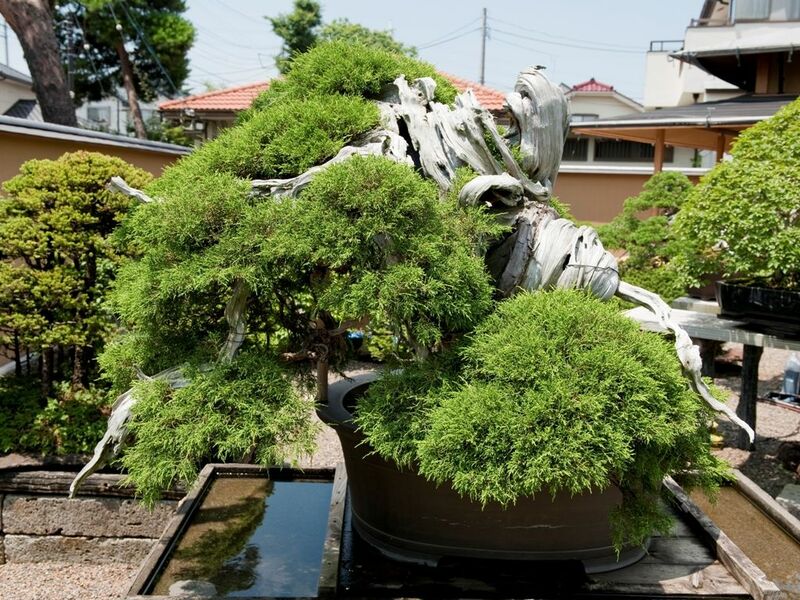 Its current home is at Mansei-en Bonsai nursery of the Kato family in Omiya, Japan. A stunning tree displayed at Shunkaen Bonsai Garden. The tree is estimated to be around 800 year old. Maintained by renowned Bonsai artist Kunio Kobayashi. Picture National Bonsai & Penjing Museum in Washington. This tree has been trained into a Bonsai for almost 400 years, the result of 6 generations of hard work and patience by the Yamaki family. 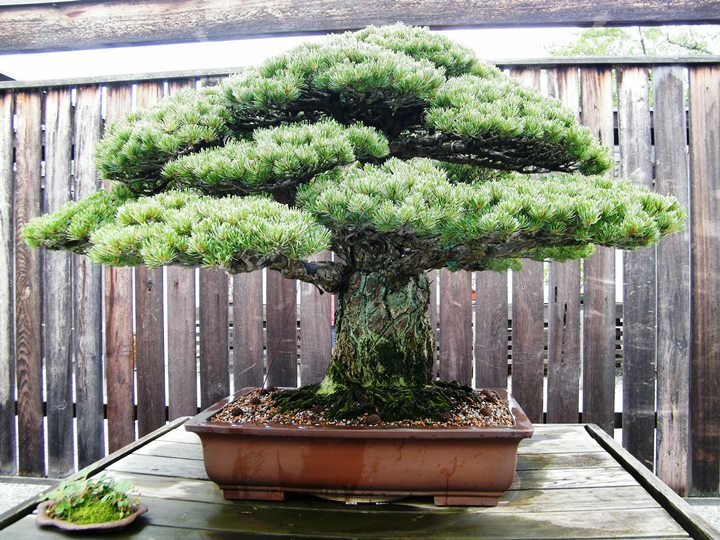 But what makes it really special is that it was in Hiroshima when the atomic bomb fell in 1945; the tree survived and was later donated to the National Bonsai & Penjing Museum in Washington. Closer to home in Australia, the oldest is around 62-years. Donated by a pioneer of bonsai in Australia, 84-year-old Dorothy Koreshoff, who imported them from Japan as seeds with her husband Vita in 1951. ”They’re the oldest black pines in Australia, I can assure you,” you can read Mrs Koreshoff’s story here. Or visit National Bonsai and Penjing Collection of Australia. If you know of any older existing Bonsai get in contact, we’d love to hear from you. Alberto Lavazza.Dorothy KoreshoffFeaturedGardenhoodItalian Bonsai Museum "Crespi"Luigi CrespiMansei-en BonsaiNational Bonsai & Penjing Museum in Washington.Omiya Japan.